Used 2008 Chrysler Aspen AWD 4dr Limited for Sale in Scranton PA 18505 Jadta Fine Cars Inc. 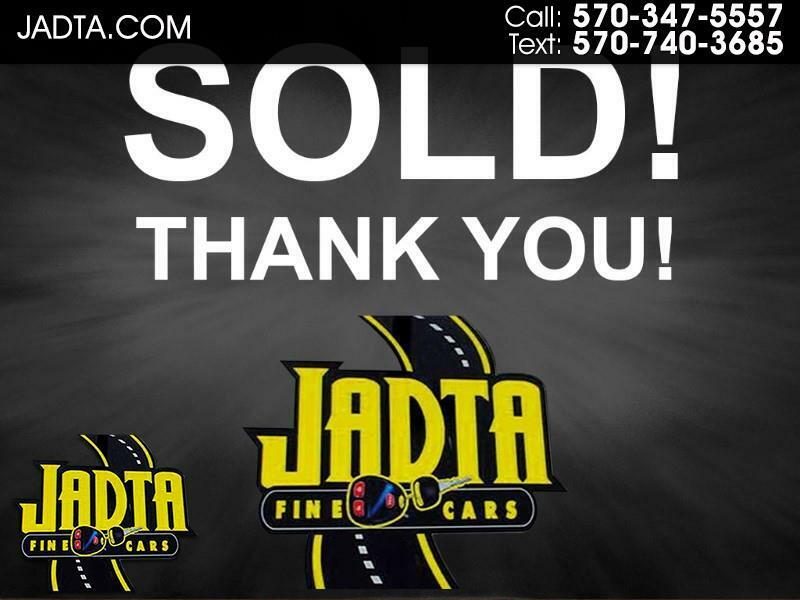 TEXT US NOW AT 570-740-3685................................ SOLD, SOLD, SOLD, THANK YOU FOR COMING BACK FOR ANOTHER PURCHASE!! WE CERTAINLY APPRECIATE YOUR LOYALTY!! WE'VE WATCHED YOU GROW UP OVER THE YEARS AND WE'RE PROUD TO HAVE YOU AS A CUSTOMER, BUT MORE IMPORTANTLY, TO HAVE YOU AS A FRIEND, WE FEEL LIKE YOU'RE PART OF THE FAMILY!!! ENJOY AND SAFE TRAVELS...… .......CARFAX ONE OWNER, TOP LEVEL LIMITED EDITION WITH WILLIAM H CHRYSLER SIGNATURE SERIES, 4X4, THIRD ROW SEAT, BACK UP CAM, POWER SUNROOF, KEYLESS ENTRY, CHROME FACTORY WHEELS, POWER PEDALS, POWER SEAT, POWER WINDOWS, POWER LOCKS, POWER MIRRORS, TILT WHEEL, CRUISE CONTROL, STEERING WHEEL AUDIO CONTROLS, CLEAN CARFAX HISTORY REPORT, PRIVACY GLASS, STEP BOARDS, TOW PACKAGE, FOG LIGHTS, LUGGAGE RACK, TWO TONE LEATHER INTERIOR, HEATED SEATS, CHROME TRIM PACKAGE, VERY RARE WILLIAM H CHRYSLER SIGNATURE SERIES EDITION!! GREAT FAMILY TRUCKSTER, 4.7 LITER FLEX FUEL ENGINE.......... Jadta - Fine Cars is a family owned /operated dealership that was founded in 1974, by it's current owner, Artie Brooks. We are an AWARD -WINNING dealership as we've received 2016 DEALER OF THE YEAR presented by Proguard Warranty, and we are also the proud recipient of the 2017 TOP DEALER AWARD presented by Carguru.